mmmmm so this blog is about things that we enjoy, our passions, the things that provide us with nourishment so I’m very reluctant to break away from that by posting something that differs from this. 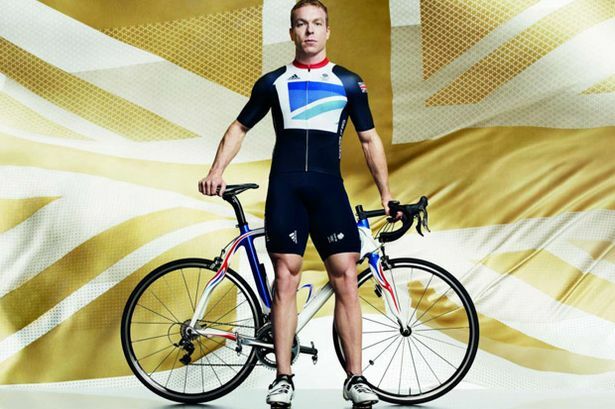 However in light of the new GB kits for the Olympics I’m interested in opening a debate on what people think. For me I think a huge error and missed opportunity has occurred. The kit must surely be representative of Britain, Stella McCartney has clearly taken the union jack as that representation and then given it a twist. But but but the colours are all wrong, both in terms of the block colour which is black (or very dark blue) and the chest pattern which is clearly meant to represent the bottom left hand corner of the flag but is also all wrong. This is a very quick post based on my initial reaction to seeing the kit, so it may change with time and of course there has been no reflection before writing this which is always a receipe for disaster. Not I think however as big as a disaster as this kit (the other sports have not fared well either !). I’m interested in what you all think. I like it! I don’t think there is such a thing as a “wrong” colour for the Olympic kit – it could be skybluepink – as long as it’s practical, stylish and identifiable. Surely that’s what matters, and not what colour it is? I think it looks smart and ticks all the boxes. Glad you like it, hopefully I’ll be in the minority on this one. However some psychologists would argue that colour matters very much and that you need strong colours, particularly red in your kit.